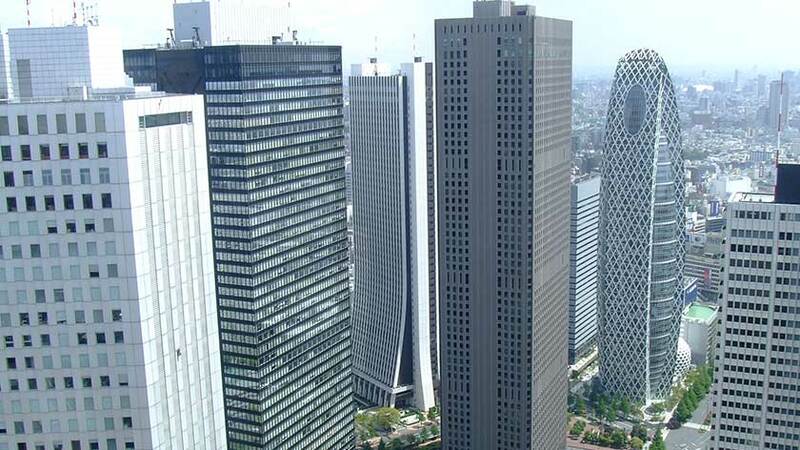 Shinjuku is an economic hub of Tokyo and sees more than 2 million passengers go through Shinjuku Station every day. This means that there are hundreds of restaurants, bars, and shops to explore and enjoy. 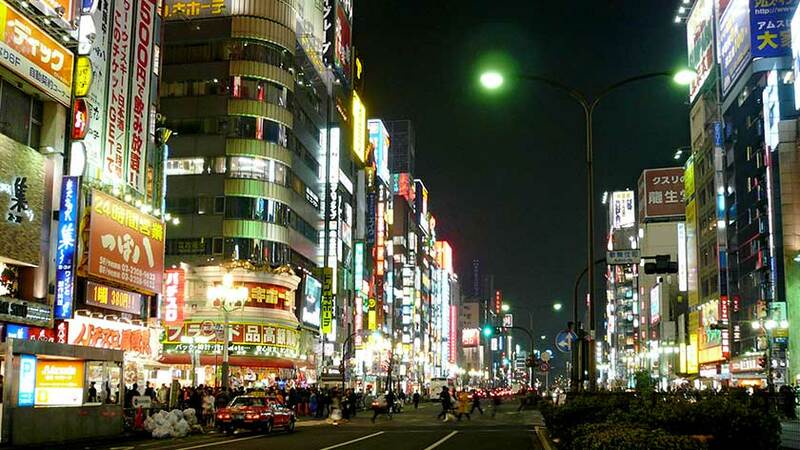 It is also home to Tokyo’s largest entertainment(/red light) district, Kabukicho. Many hotels are located in the area and it is a must visit location for tourists. 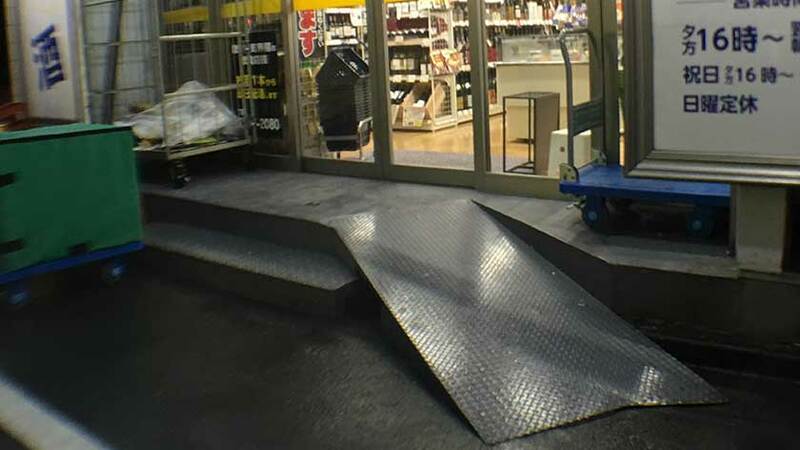 The wheelchair accessibility ranges from great to horrible depending on what area you are in. 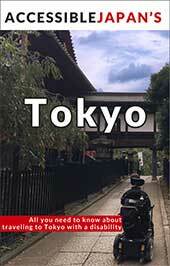 In the Edo Era, Shinjuku started out as a rest station along the Koshu Kaido, a major highway of the time. It was eventually integrated into the city of Tokyo in the 1920s and came to prominence after the Great Kanto Earthquake. Its seismically stability saved it from the same scale of devastation that other areas experienced – in fact, the stability in the area is one reason it is home to many skyscrapers today. Though it was destroyed in bombings during the war, it retained its importance due to it’s rails and roads. Shinjuku is an entire ward of Tokyo and is very large. 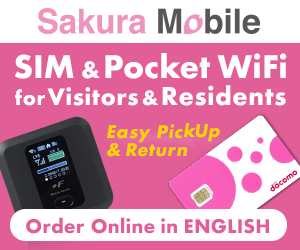 Even the area around Shinjuku Station varies greatly in the span of a few hundred meters. To the west of the station, you are surrounded by skyscrapers, including the Tokyo Metropolitan Government Building, and many high-range hotels. 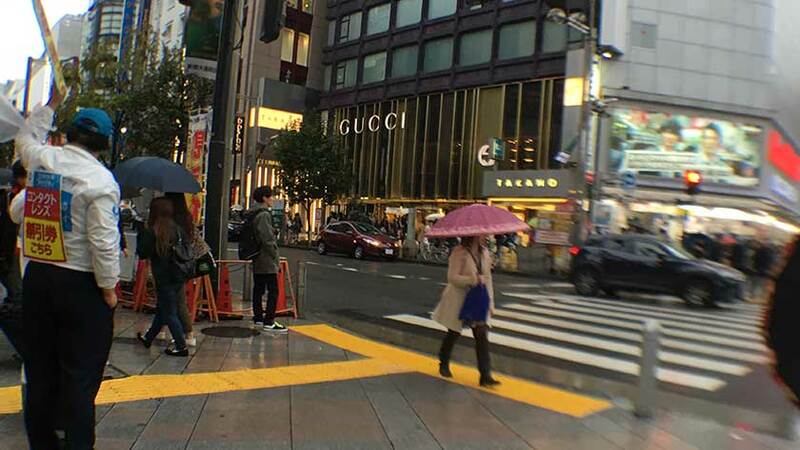 To the east lies many high-end department stores, and the famous Kabukicho is to the northeast. Clicking on the station name will show you a map of station layout, showing exits with elevators and the location of accessible toilets. 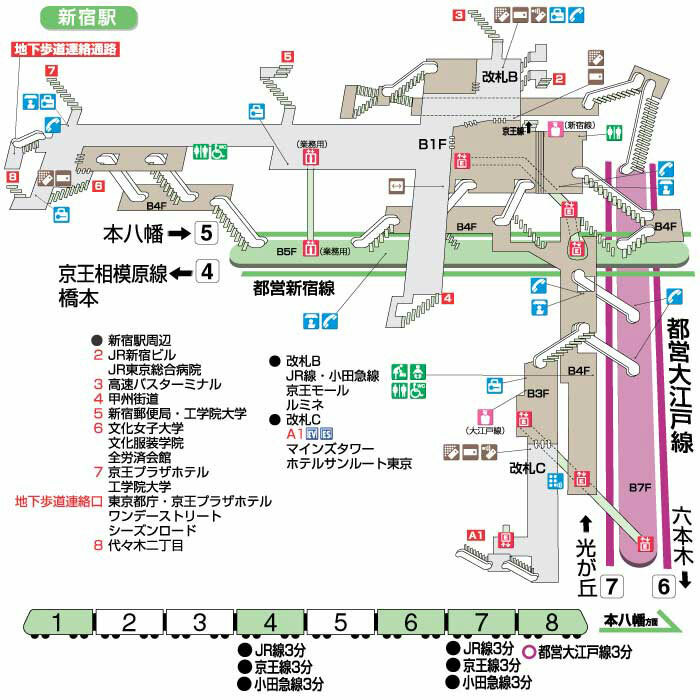 As they are huge stations, it is recommended that before arriving you should determine which gate you want to exit from, so you can tell the station staff when you arrive. 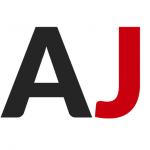 As this is a district, and not one specific location, this is only general accessibility information for the area surrounding Shinjuku Station. To the west of Shinjuku Station, the Skyscraper District (not official name) rises up. 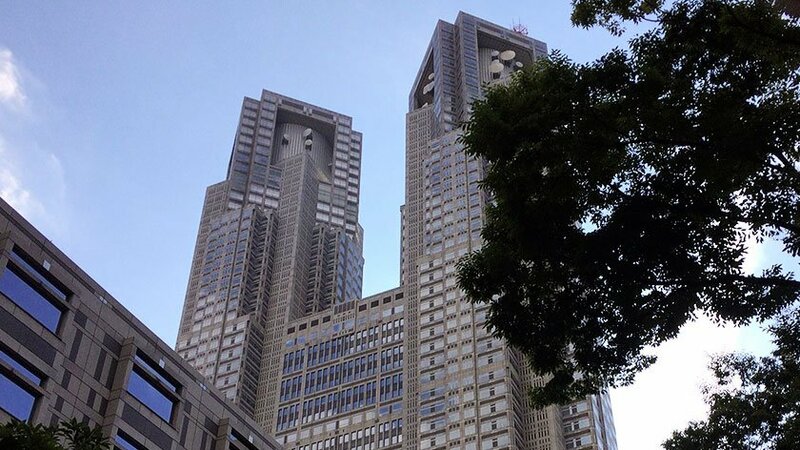 This area is not particularly exciting other than the fact that it hosts many hotels (Hilton, Hyatt Regency, Washington Hotel etc), Yodobashi Camera, and the Tokyo Metropolitan Government Building. Streets are wide and easy to traverse in a wheelchair. Going east or south will lead to a number of big-name department stores that are large, open and… expensive. Isetan and Marui are to the east with numerous floors filled with name brand items and restaurants. 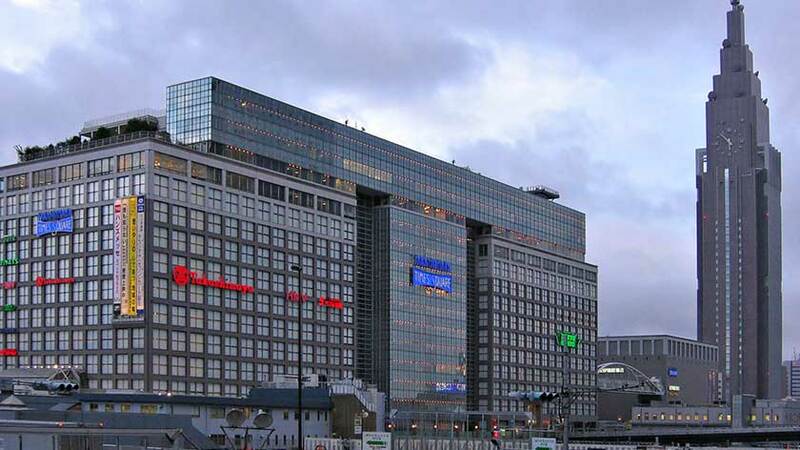 On the Southern Terrace, a large branch of the Takashimaya department store – Takashimaya Times Square – also includes a Tokyu Hands variety store and a Kinokuniya with a large selection of English books. In between these department stores there are many other places to shop, including brands like Gucci, Burberry, Forever 21, H&M etc. All of the large department stores are easy to explore in a wheelchair and have excellent accessible toilets available. Other big stores have elevators and are generally accessible. The department stores usually have one or two floors of restaurants on the top floors. While some restaurants try to create a traditional feel and put a step at the entrance, the majority are easy to use in a wheelchair. 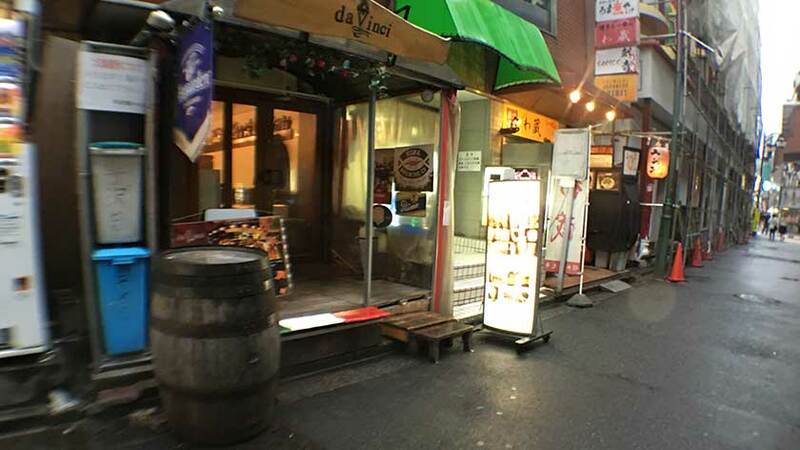 Just to the northwest of Shinjuku Station there is a small area called Omoide Yokocho. 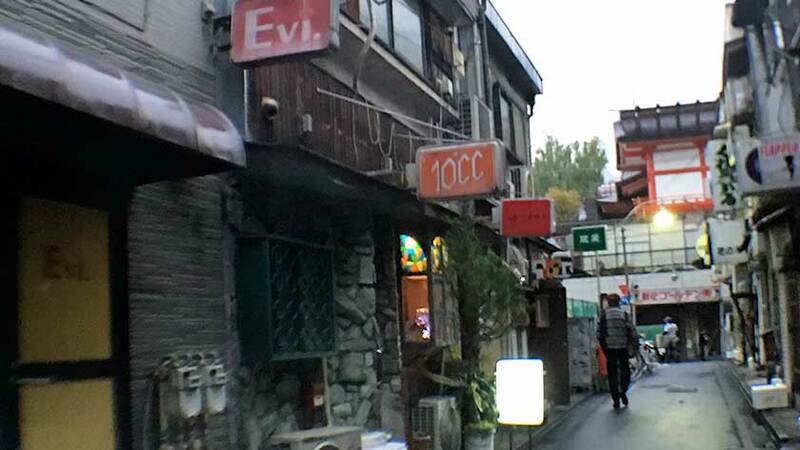 Literally meaning “memory lane”, the small restaurants that line this (very) narrow street have the flavor of a post-war Japan with crowded restaurants that can barely fit a counter and patrons. While it can be a great place to take photos, the streets are very narrow and a bit uneven. While the vast majority of restaurants can fit 4-10 customers in general, one or two might be able to fit a wheelchair – just. Be willing to get people’s way and apologize! Kabukicho is one of the most famous entertainment districts in Japan and can be found northeast of Shinjuku station. Filled with businessmen relaxing or entertaining clients, the area has tonnes of restaurants, bars… and spicier entertainment. While there are many restaurants, a majority of the buildings have one or two steps leading into them. 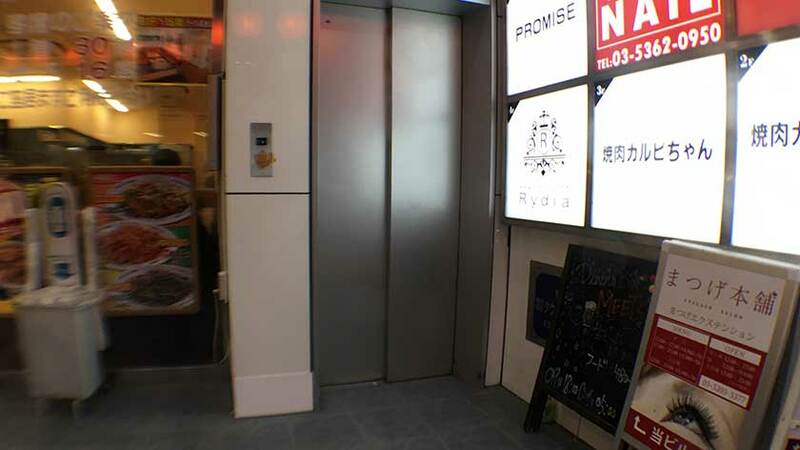 If there is an elevator, they are often small and can fit a few people but not a wheelchair. Golden Gai is a small section of bars off to the east of Kabukicho. None are accessible. However, they can make for some great pictures. This is an interesting area to see, but do not expect to easily find a place to eat or drink. While some accessible restaurants do exist, they are by far the minority. 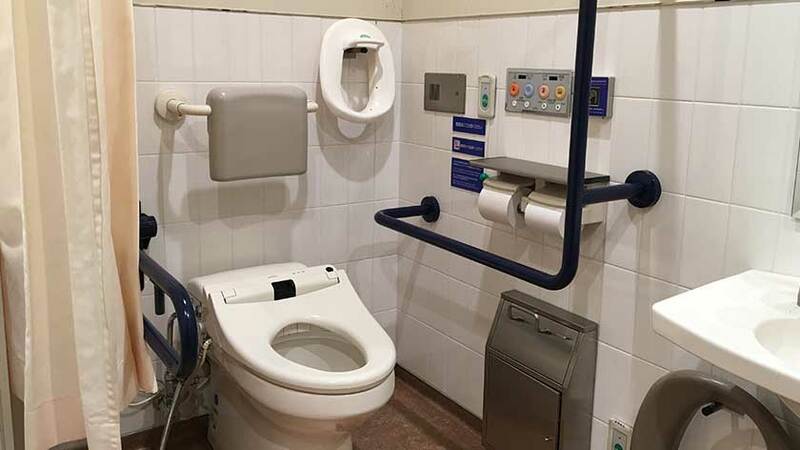 While the stations do have accessible toilets, they are very busy and no staff may be available to direct you. The best place to go is one of the larger department stores as they feature multiple accessible toilets which are large and very clean. Shinjuku is a huge area and you could spend days exploring its interesting nooks and crannies. This of course means that there are huge variations in accessibility. The department stores and Skyscraper District are easy to navigate in a wheelchair and have accessible toilets and restaurants. 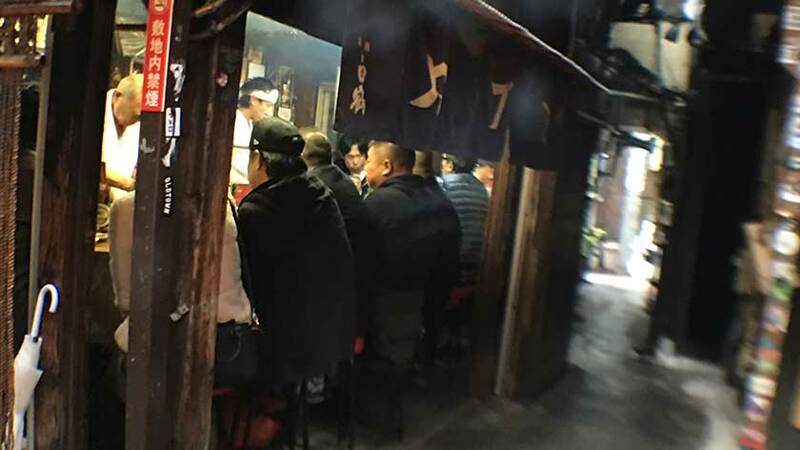 The extremely interesting Omoide Yokocho, Kabukicho and Golden Gai are mostly inaccessible and many restaurants and bars can only be enjoyed from the outside. So, eat at a department store, use the toilet there, and then explore the nightlife!